H.R French was born in Scotstown, Quebec, on March 10, 1890. In 1909, Mr. French moved to Wetaskiwin to work in C.C. Bailey's jewellery store. In 1914 Mr. French partnered with a Mr. Thomas and bought the jewellery store. 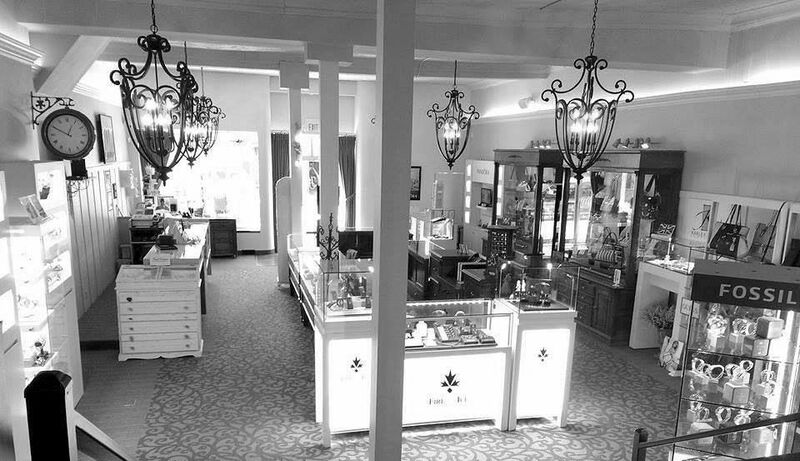 In 1921, after returning from serving overseas, Mr. French bought out Mr. Thomas and took over sole proprietorship of the store, renaming it French's Jewellery Store. Mr. French also practiced as an optometrist. In 1920, Mr. French married Anne Angus, the daughter of R.M. Angus, a prominent local citizen and former mayor of Wetaskiwin. The Frenches had two sons, Charles Roderick (Rod) and Malcolm (Mac). Rod took over his father's optometrist business while Mac took over the family jewellery store. When Mr. French wanted to retire, the store was purchased by its current owners. Wetaskiwin is now officially home to one of the coolest stores in North America, according to Instore Magazine. In 2015, we received an honorable mention and a spread in their May issue. 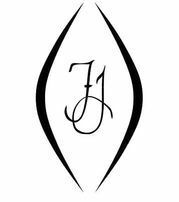 The jewellery magazine named French’s Jewellery as an honourable mention in its annual listing of the coolest jewellery stores in the U.S., Canada, and the Caribbean. In 2014, we received the Wetaskiwin Regional Chamber of Commerce Award of Excellence, and we were runner-up for the Business of the Year Award. After being in the same store for many years, we moved to our current location, only a few steps from the old place. Check out our pictures from the renovation and move. If you would like to learn more about us, why not stop by for a visit? We’re open 6 days a week for your convenience. We carry a wide selection of jewellery designed to impress. Visit our online resources page to learn more about your available options. We are all about supporting your purchase with superior customer service.